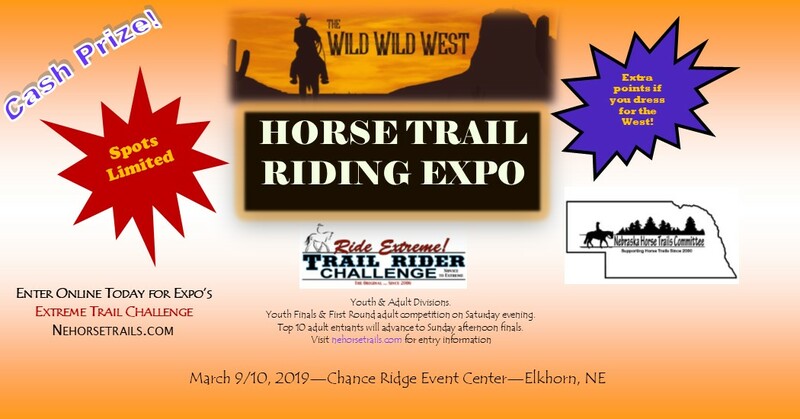 Expo's Trail Challenge is Back! Entries are full. Watch as the fun beings on Saturday. Adult finals will be held Sunday afternoon. This competition is not recommended for new or green horses. Do not bring a horse that has behavioral issues, including, but not limited to, kicking, bucking or rearing, or if the horse is not use to crowds and other horses. We reserve the right to dismiss any horse from a demo or competition if it is deemed unsafe for its owner or other riders. No stallions will be allowed to participate in this event. No exceptions. Do not bring additional horses to this event. Participants and their horses must be on premises 90 minutes prior to your assigned clinic or demonstration. Check in at the show office when you arrive. If you did not purchase a stall for the event, your horse must remain in or tied to your trailer until your scheduled event. All overnight horses must be in purchased stalls. 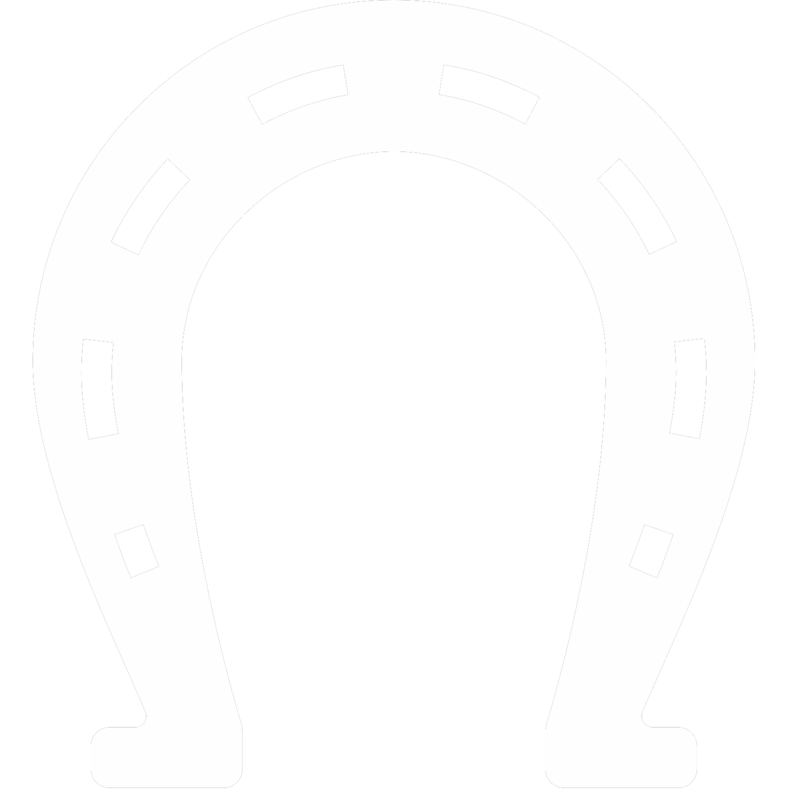 Horses stalled at the event may arrive Friday evening after 3:00 pm and no later than 8:00 PM. Horses may arrive on Saturday/Sunday after 8:00 AM. Wristbands will be provided upon check-in. Lost, stolen or forgotten wristbands will not be replaced. No exceptions. For additional information on this event, please call or text 402.440.2630. DO NOT CALL Chance Ridge. They are not the hosts of this event. Remember, dress the part for extra points!